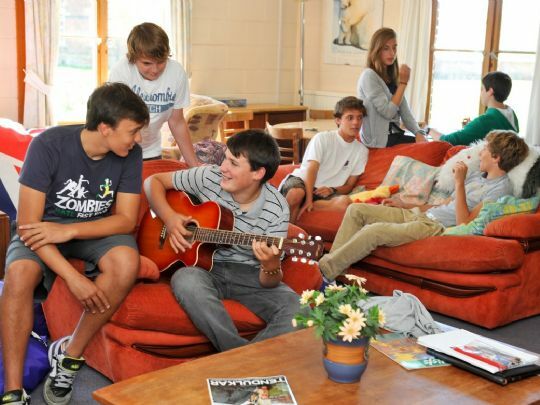 Demand for UK boarding school places from abroad continues to rise! The number of boarding pupils whose parents live abroad continues to rise. 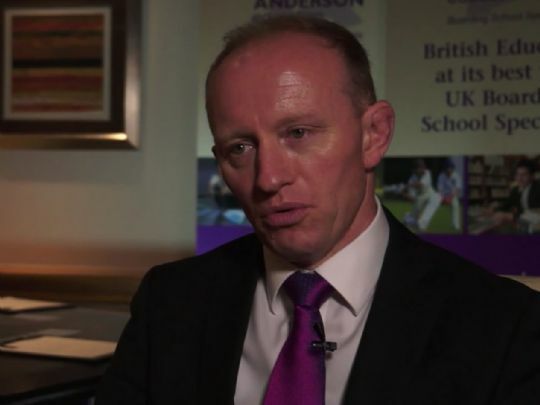 The latest ISC census showed that there were 27,711 such pupils at UK boarding schools. Dean Close boarding is a truly great experience! 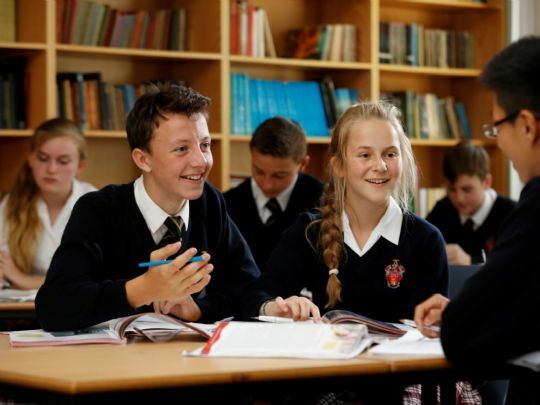 Everyone can find something they like to do with their friends because of the wide variety of activities and fun on offer for boarding pupils.